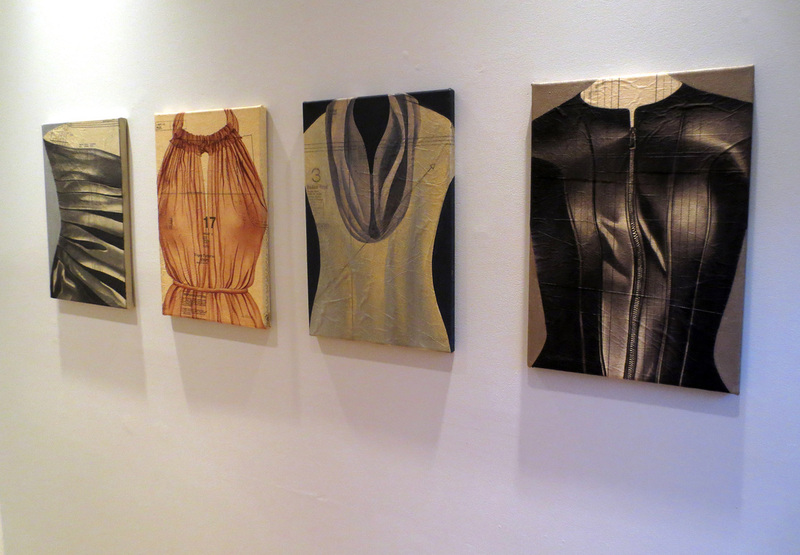 Sochor's work references women's fashion, depicting dress bodices. It is exquisitely painted in thin layers of oil on sewing pattern paper allowing the multi-lingual instruction text printed on the pattern to remain visible. "My mother sewed beautiful clothing for me and my sister," says Sochor. "At an early age I was aware how significant an article of clothing was and how fashion crossed all cultural borders."